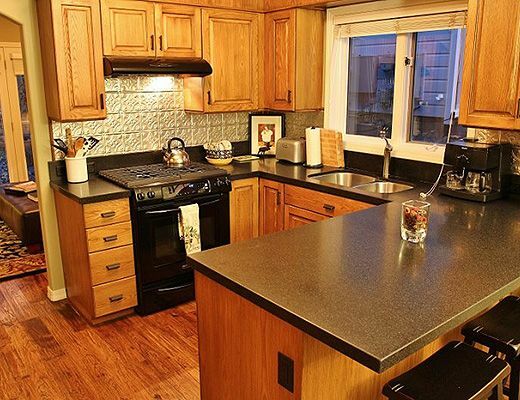 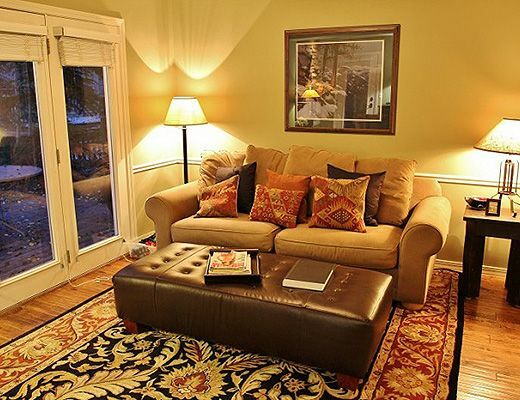 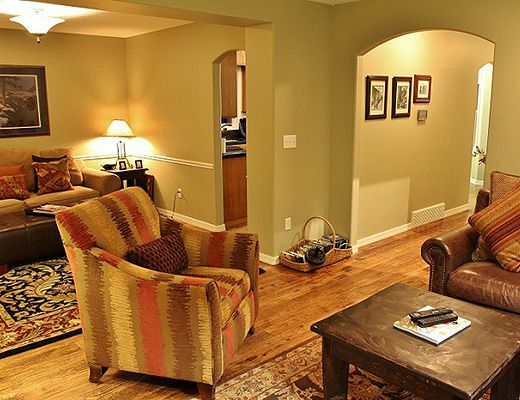 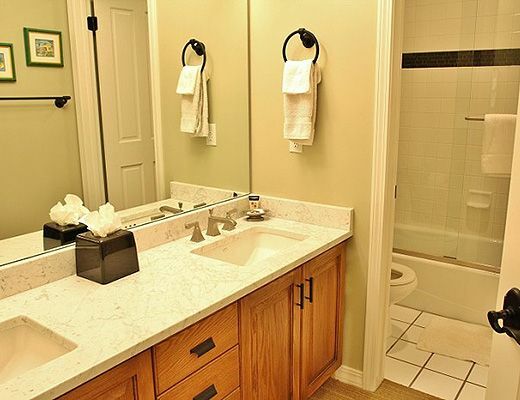 Located right in the heart of the Historic Main Street district, this home has one of the best locations in Park City. 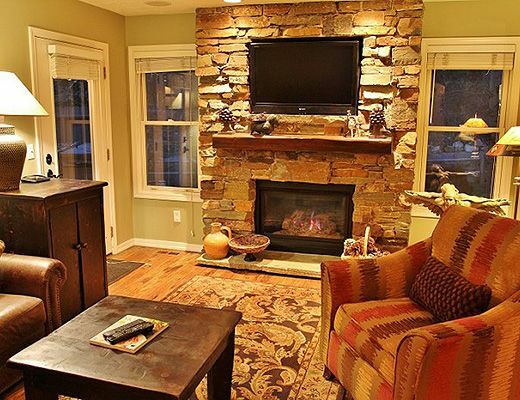 A true piece of Park City history, this home is a renovated historic minerâ€™s home that harkens back to the Park Cityâ€™s old west past. 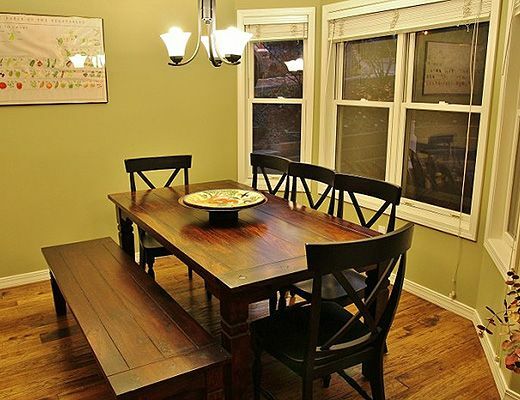 Remolded beautifully, hardwood floors are throughout the home and a contemporary kitchen with adjacent formal dining space is perfect for family dinners or entertaining. 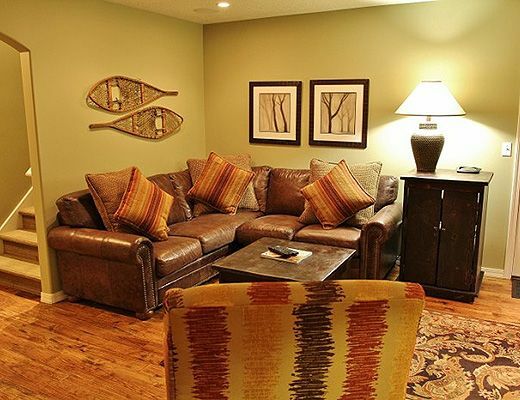 The family room is comfortable and cozy, perfect for kicking back at the end of each day. 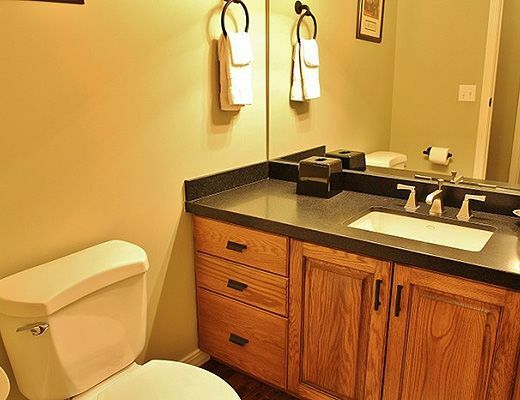 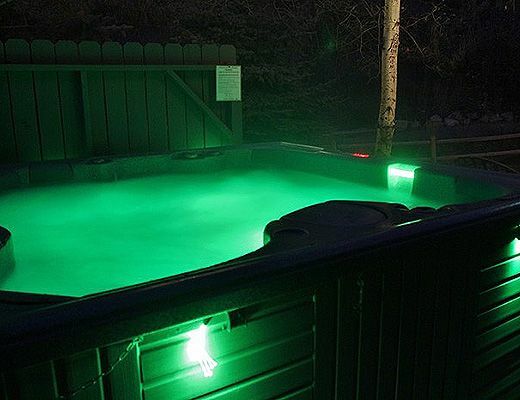 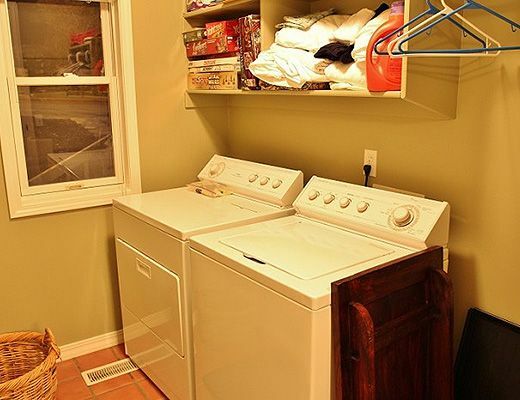 The outdoor area is beautiful and offers a lovely deck, hot tub and loads of wooded privacy. 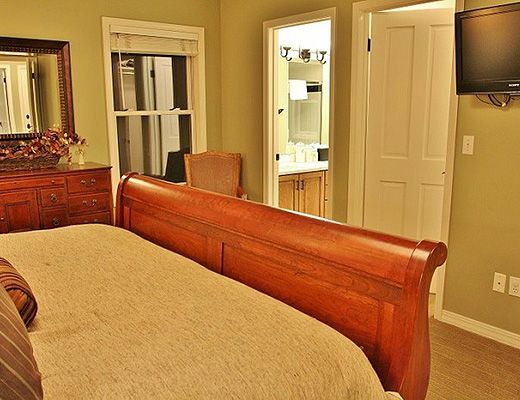 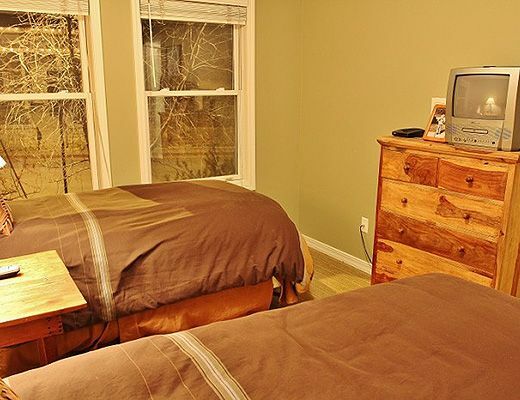 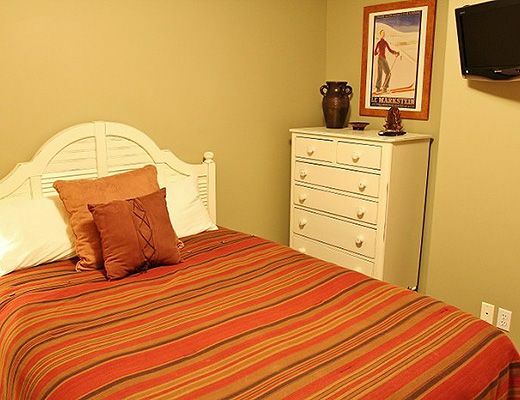 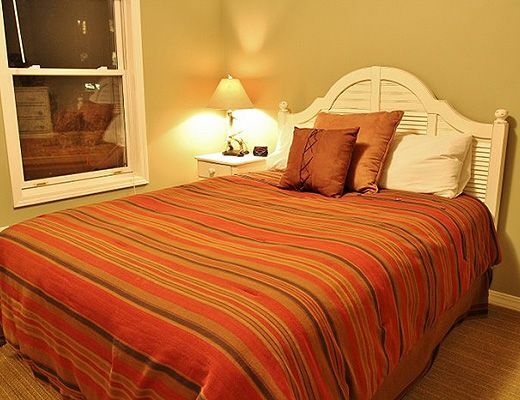 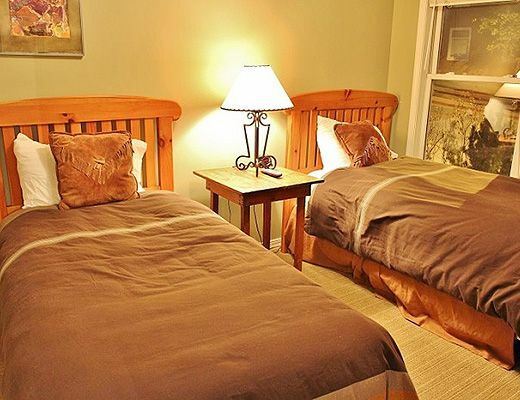 Three bedrooms offer room to sleep eight guests and include a king suite, queen suite, and a suite with two twin beds. 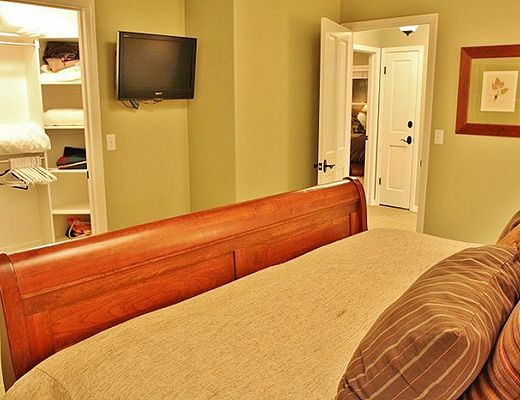 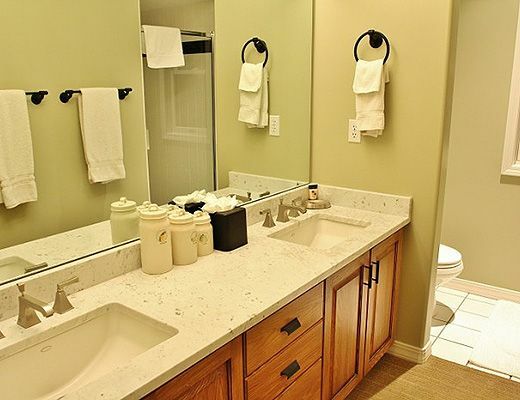 The home offers a private garage should you choose to have the use of your own vehicle during your stay. 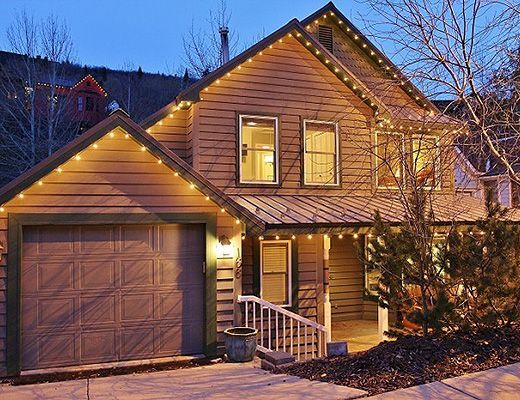 The spacious open floor plan, gorgeous outdoor entertaining space with natural stream, and the amazing proximity to Main Street â€“ just out your front door, make this one of the most desirable vacation homes in Park City. 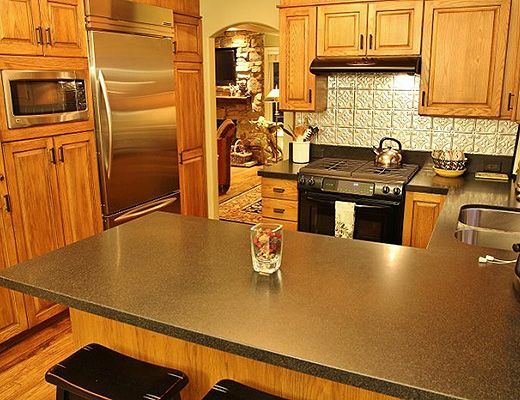 The perfect home for a Sundance Film Festival home base, family vacation or friends ski getaway â€“ this home truly has it all!